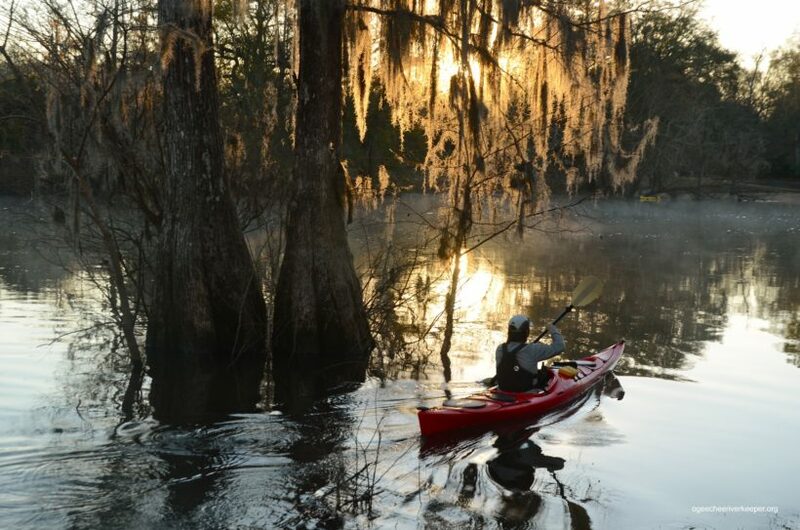 A brand-new race for water recreation enthusiasts will debut July 22 to raise money for the Ogeechee Riverkeeper. The inaugural Moon River Race is open to contestants in kayaks and on stand-up paddle boards who are ages 16 and older. “We actually have two races,” says Luke Roberson, Ogeechee Riverkeeper outreach and water quality specialist. “The Moon River Race is about four miles. There’s no way of getting lost. If you keep going up the Moon River, you run into mud. Click here for more.